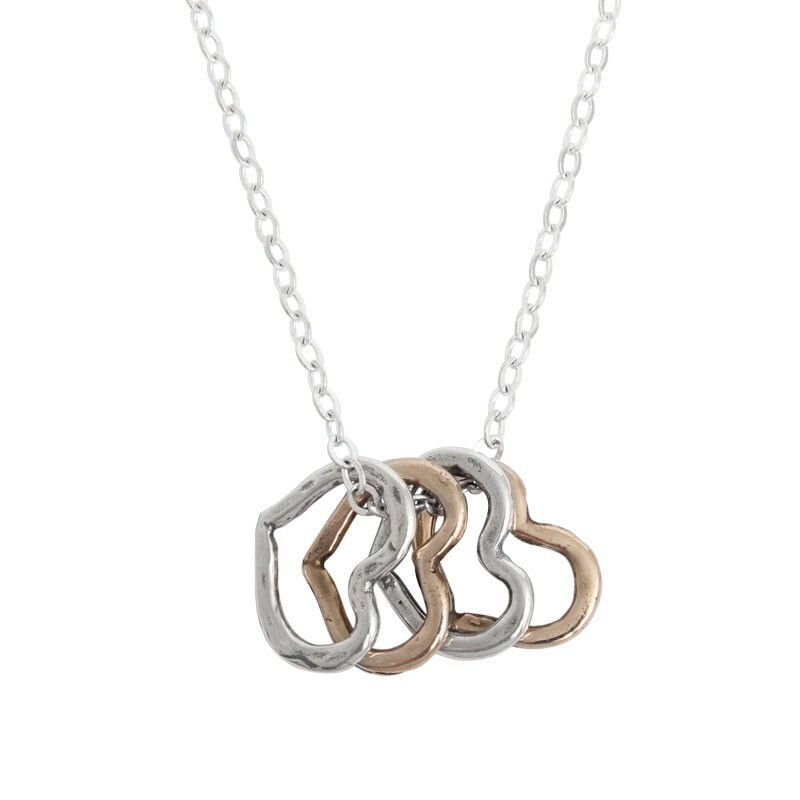 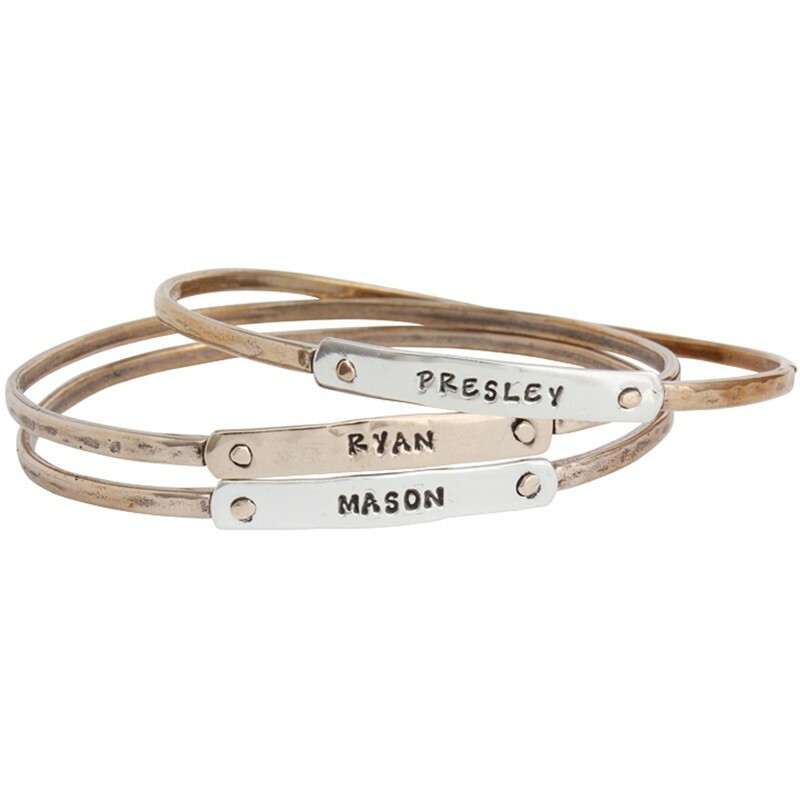 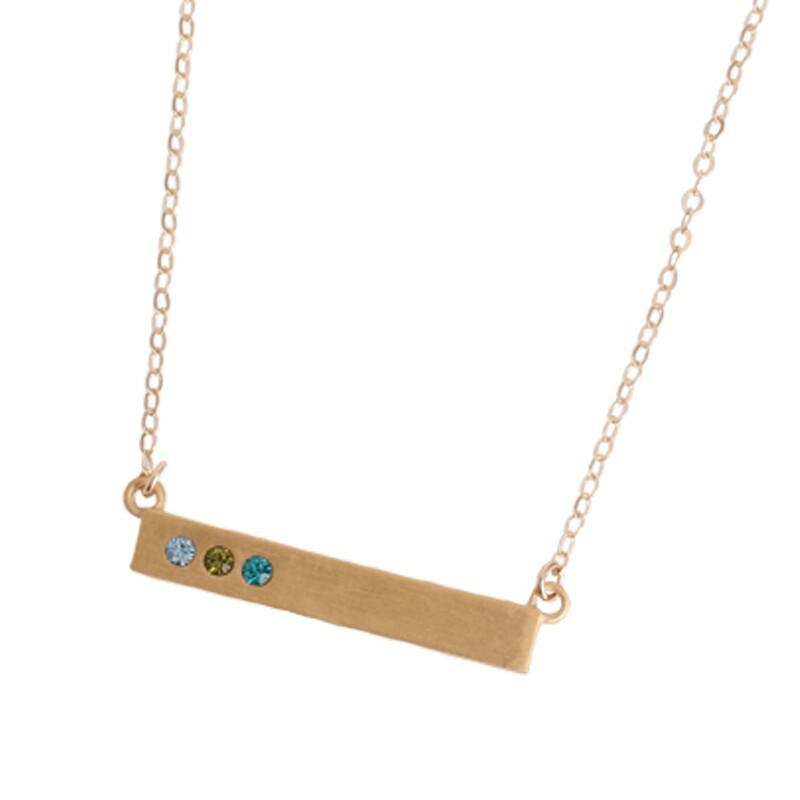 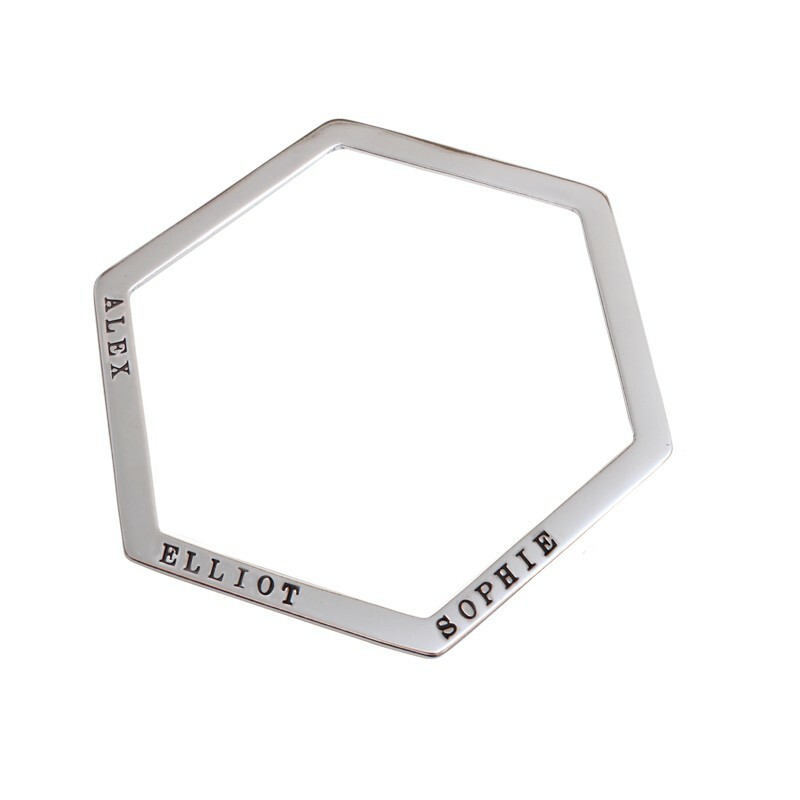 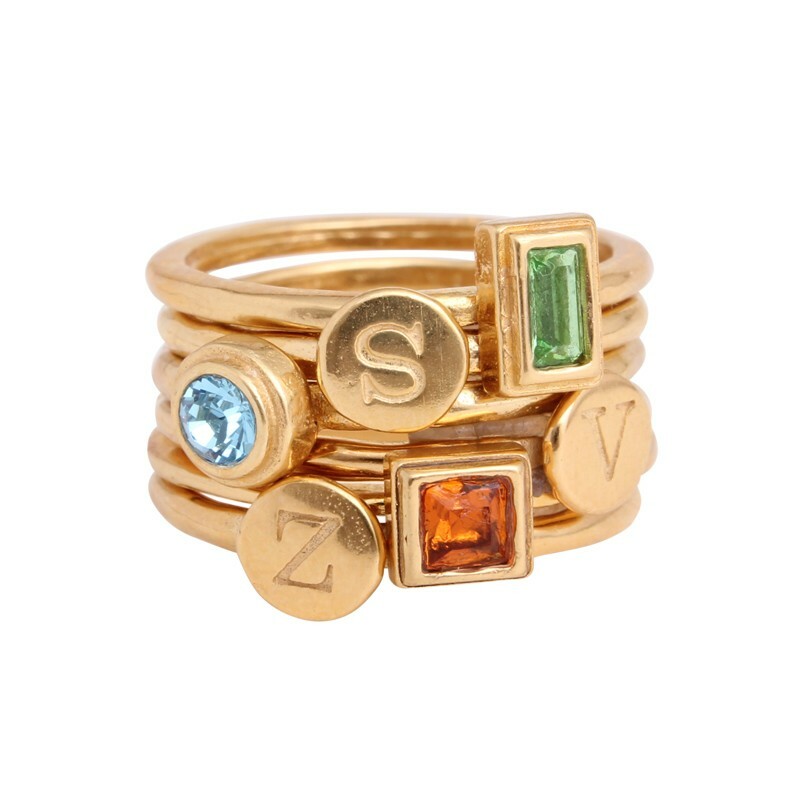 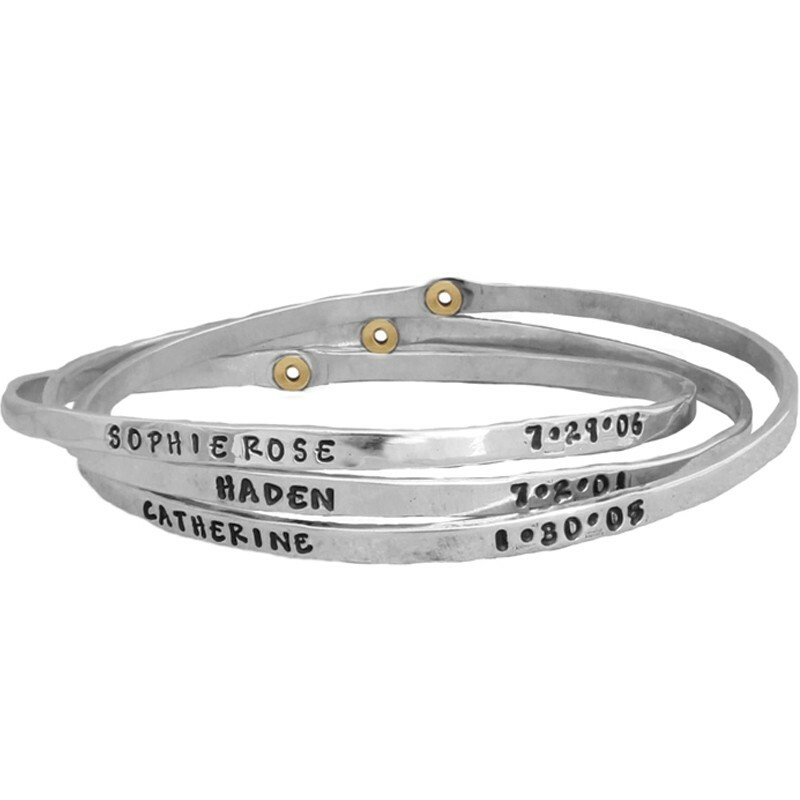 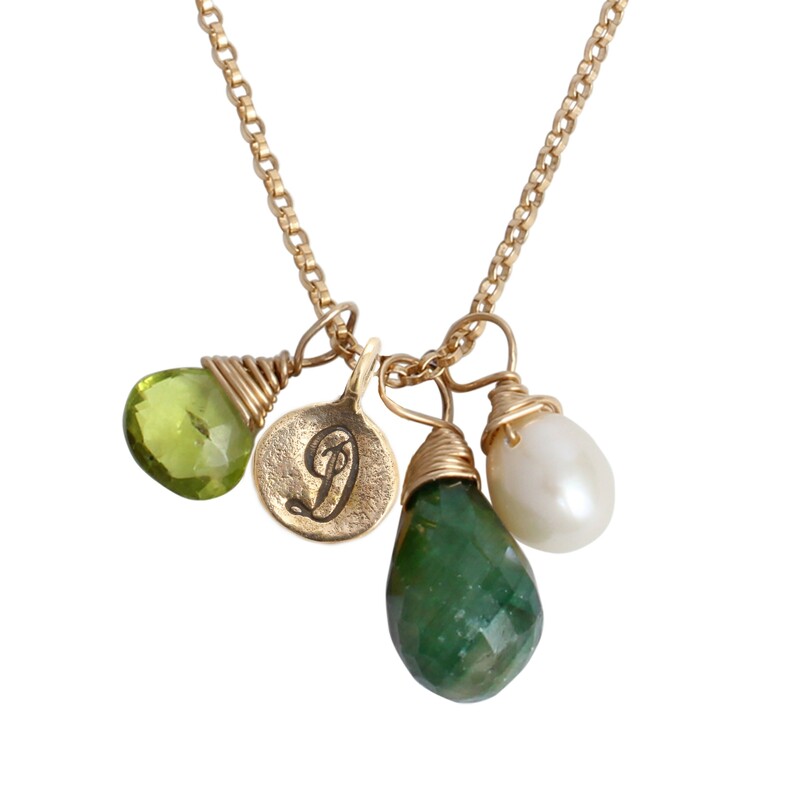 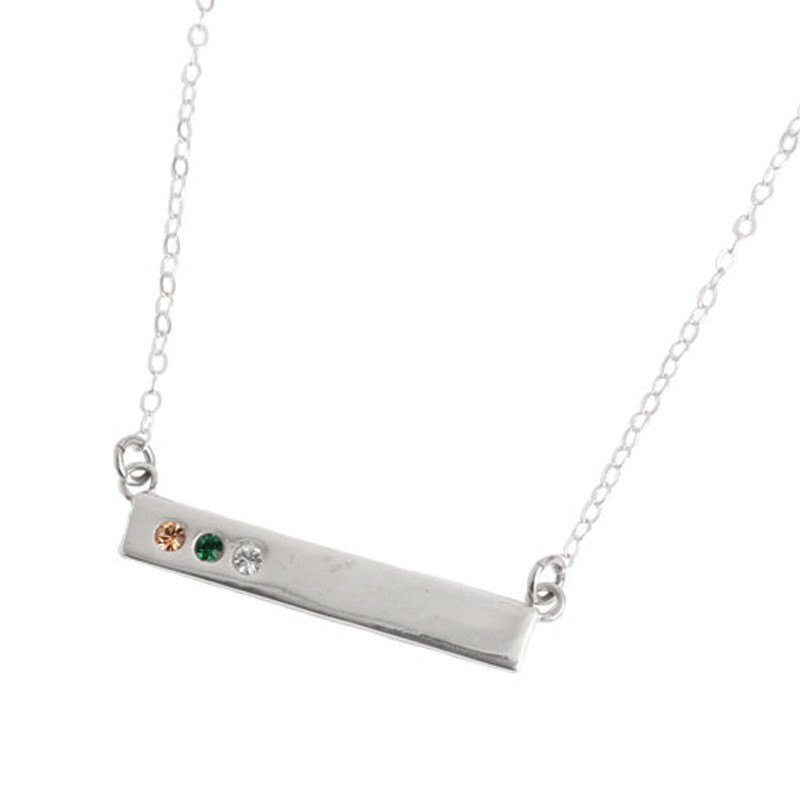 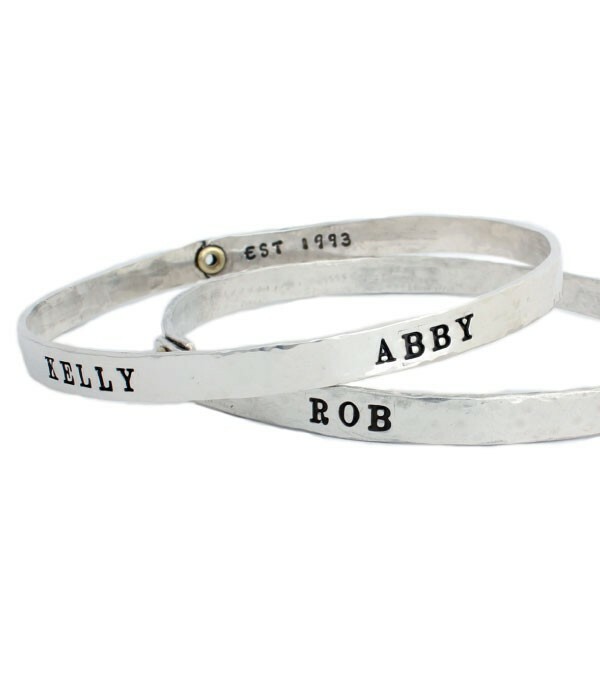 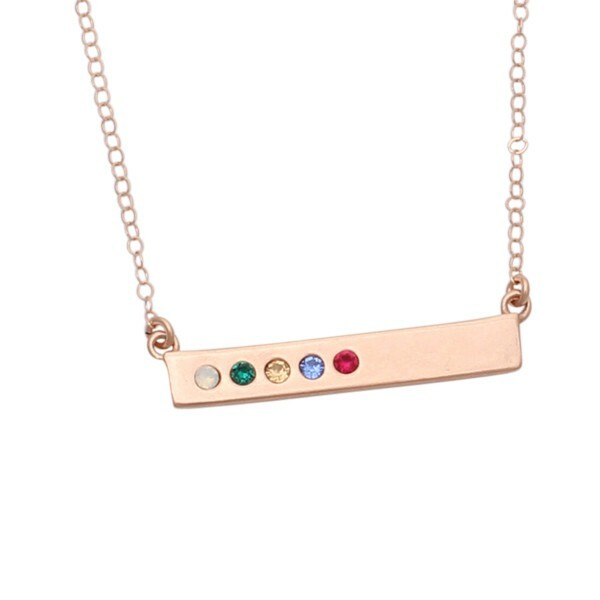 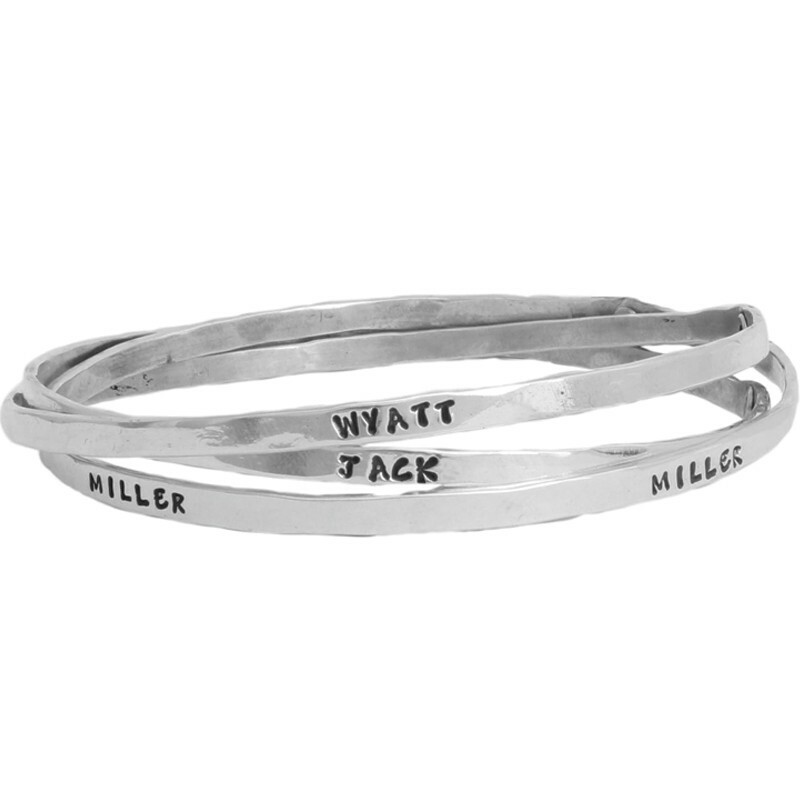 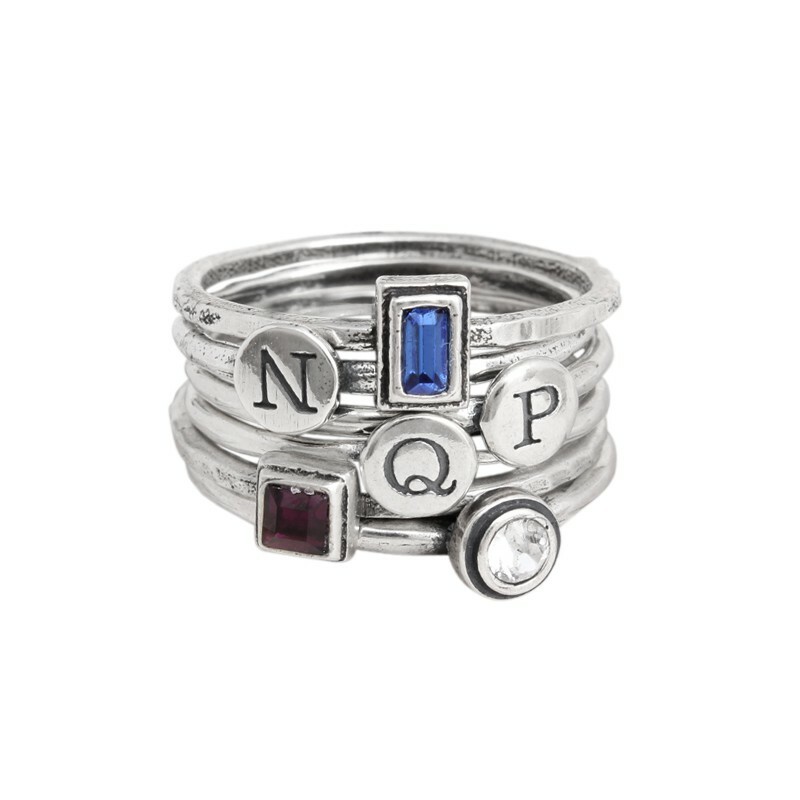 The grandmother of three will be delighted with a piece of custom jewelry from Nelle & Lizzy. 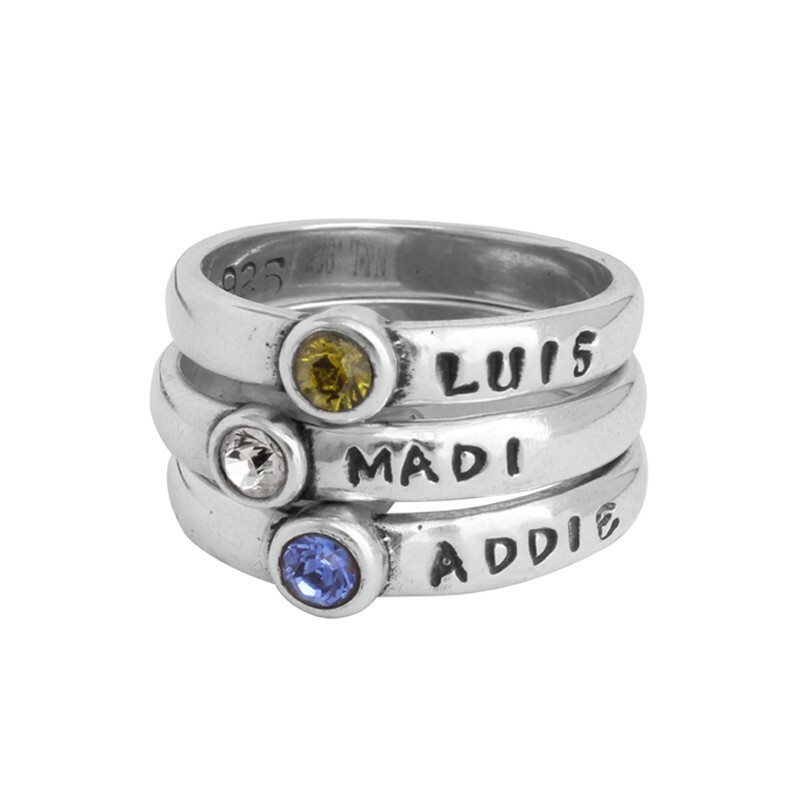 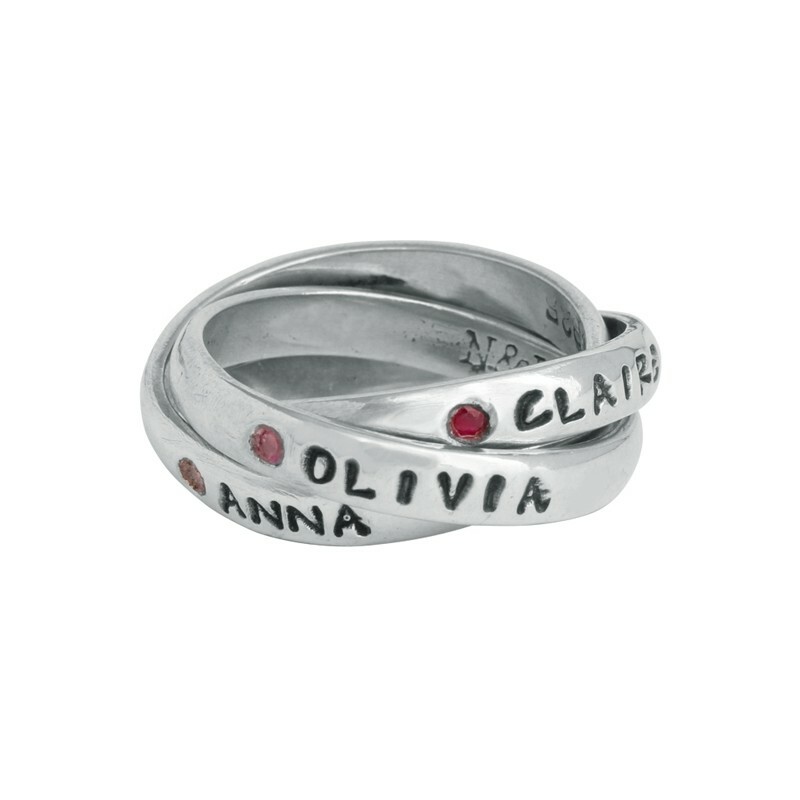 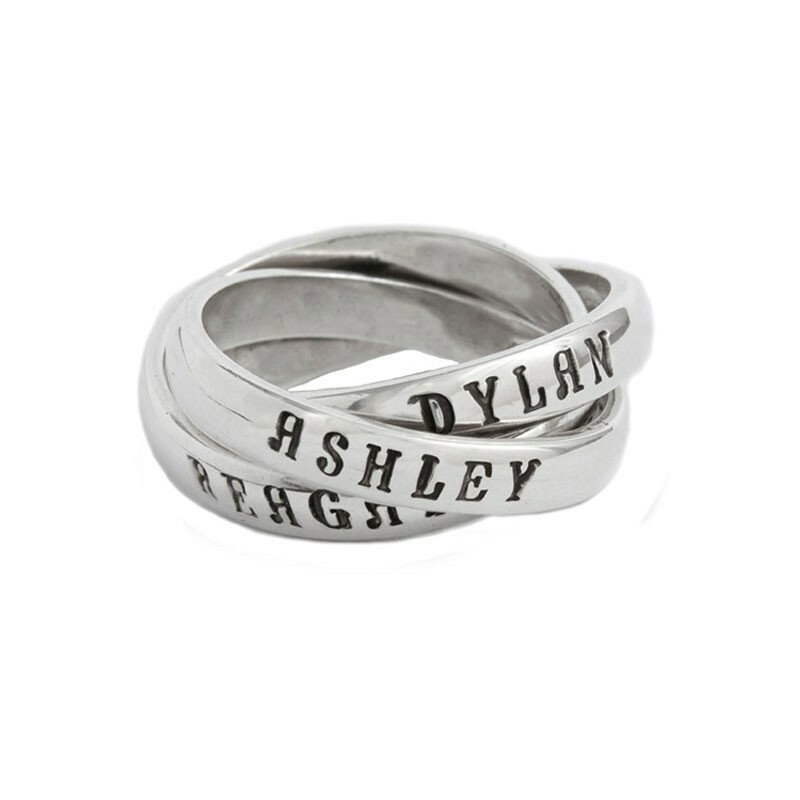 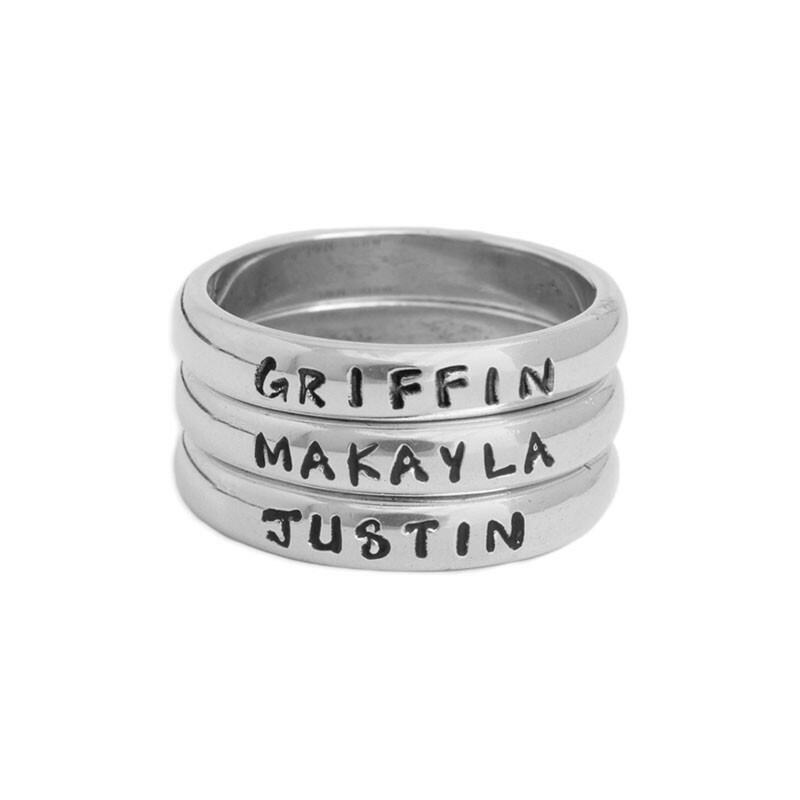 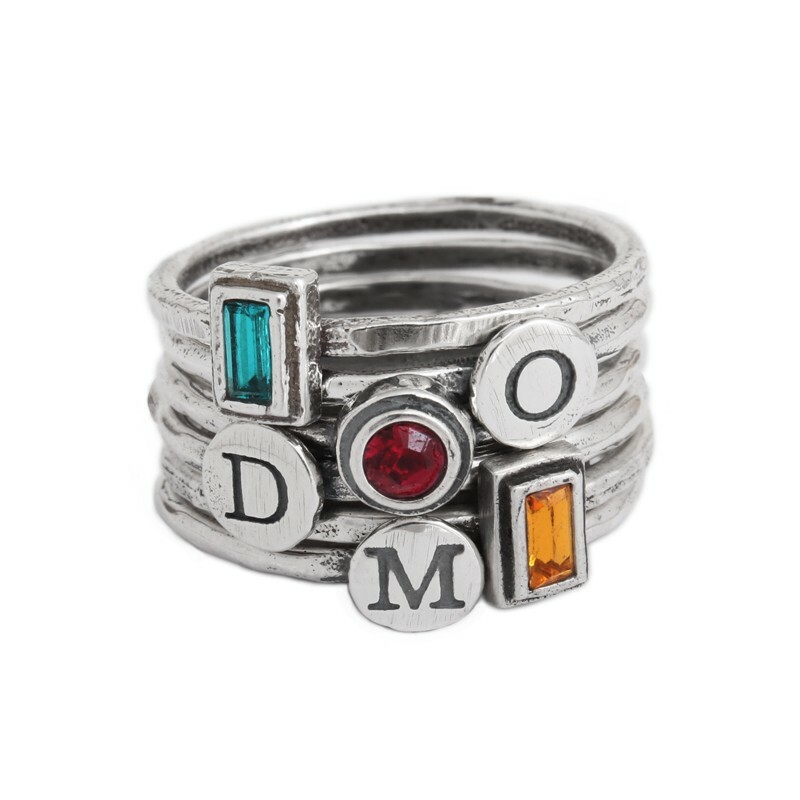 The triple stamped rings have a custom band for each child. 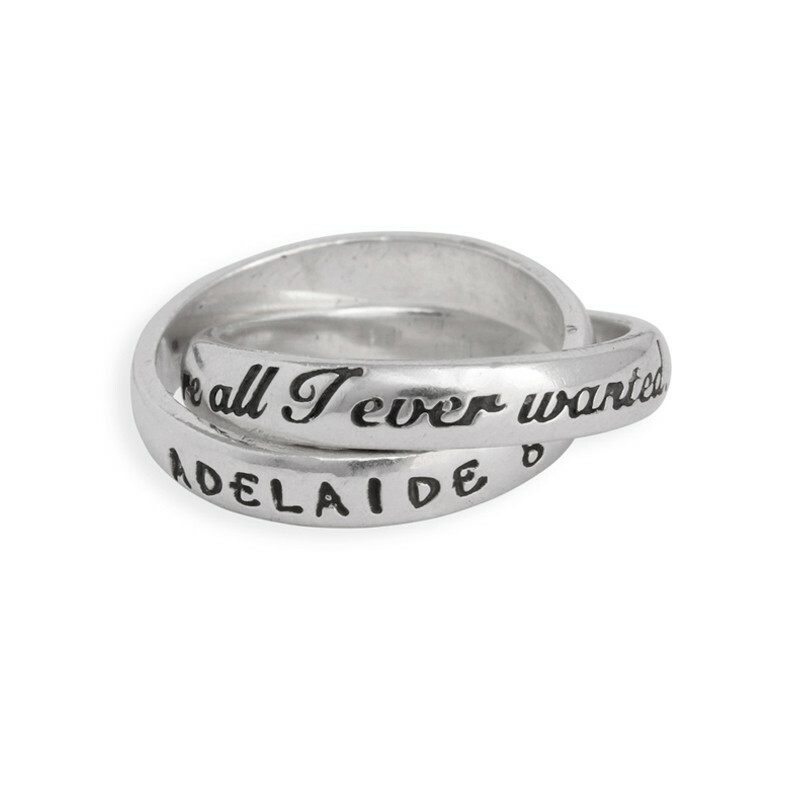 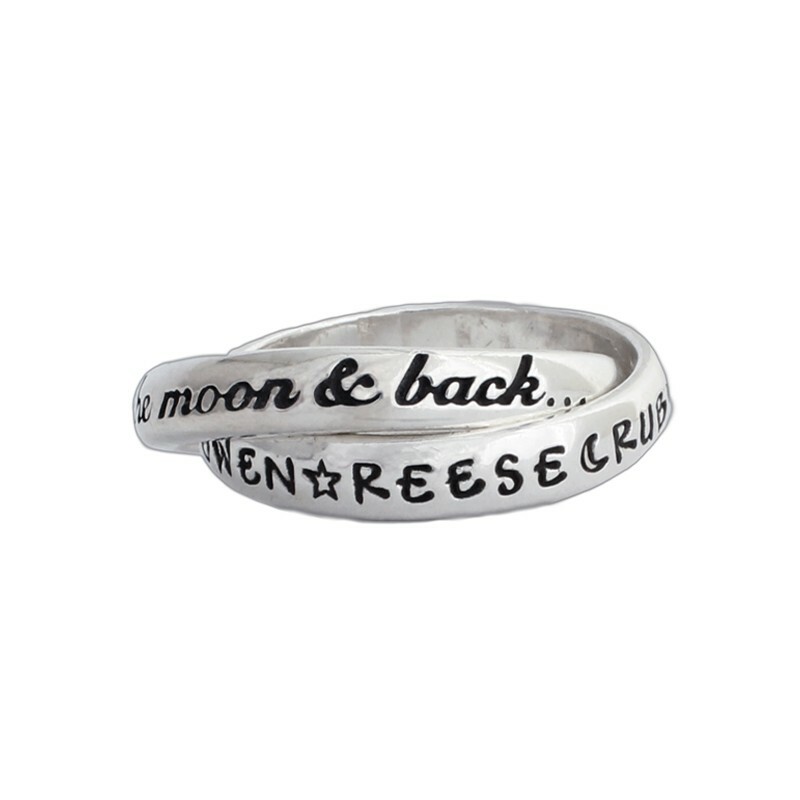 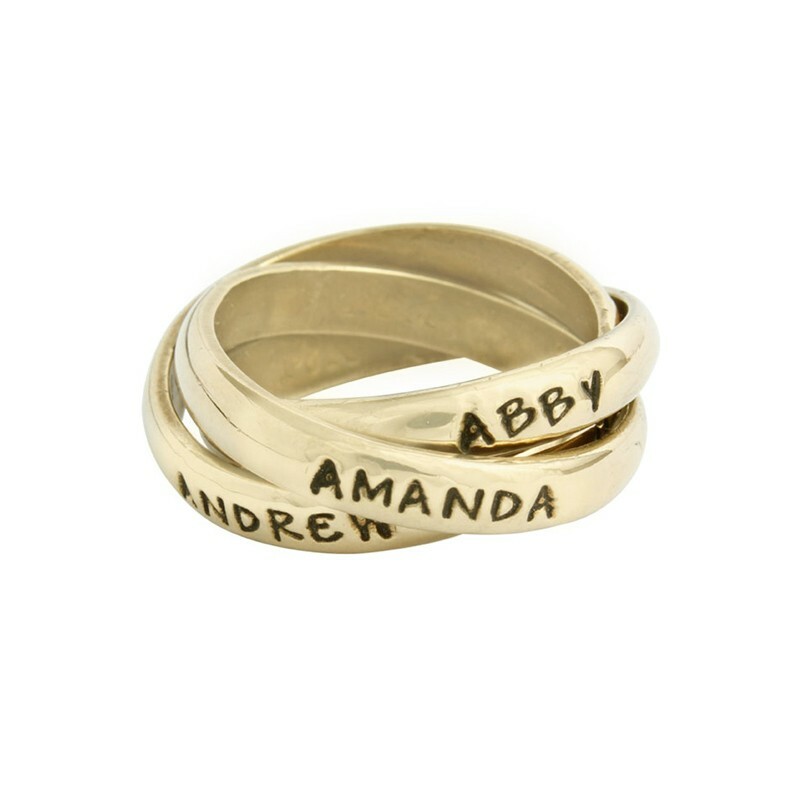 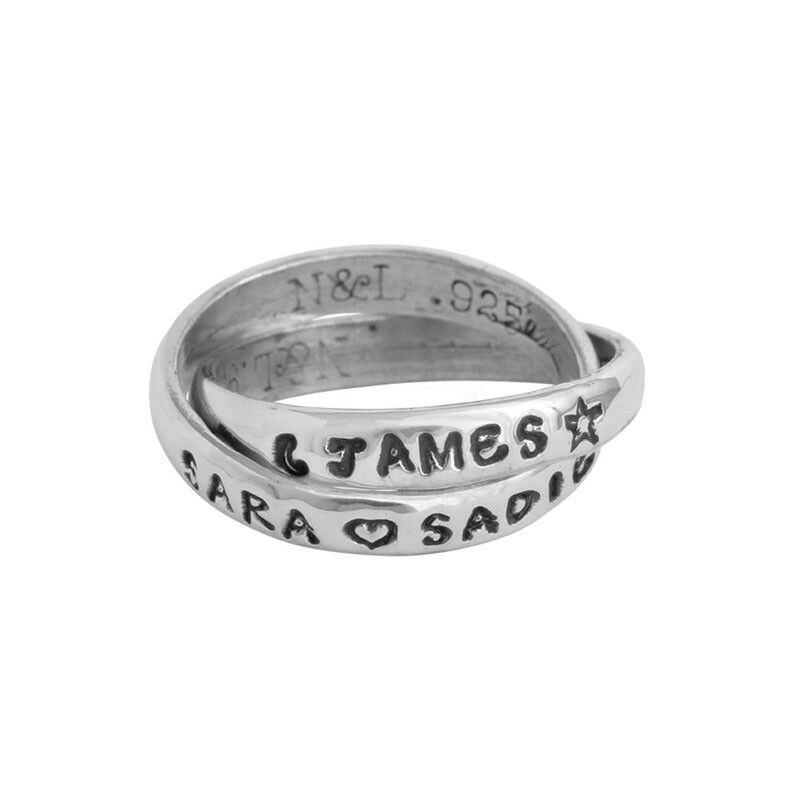 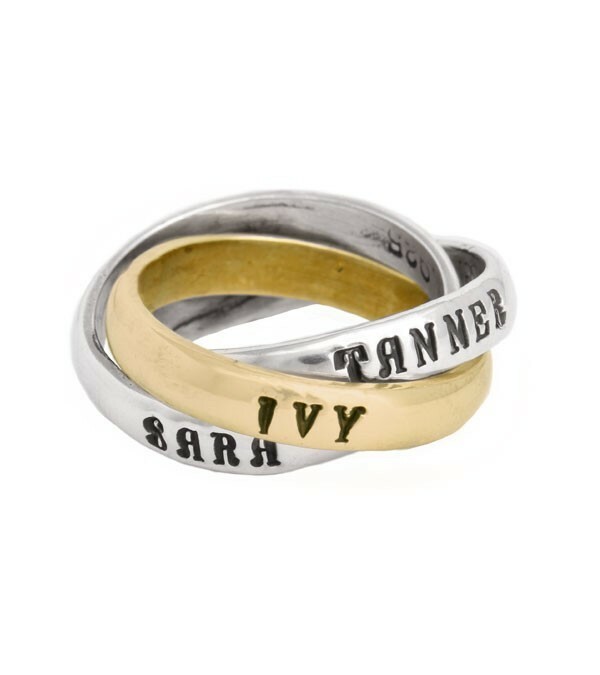 Our "I love you to the Moon & Back" ring can be customized with all their names for a special gift. 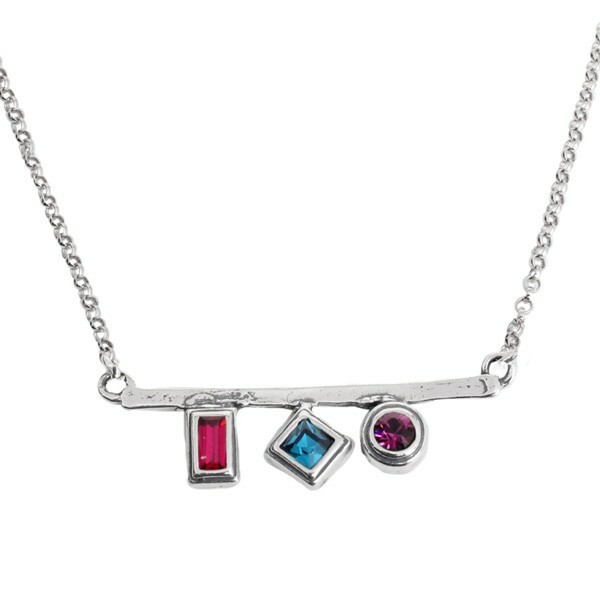 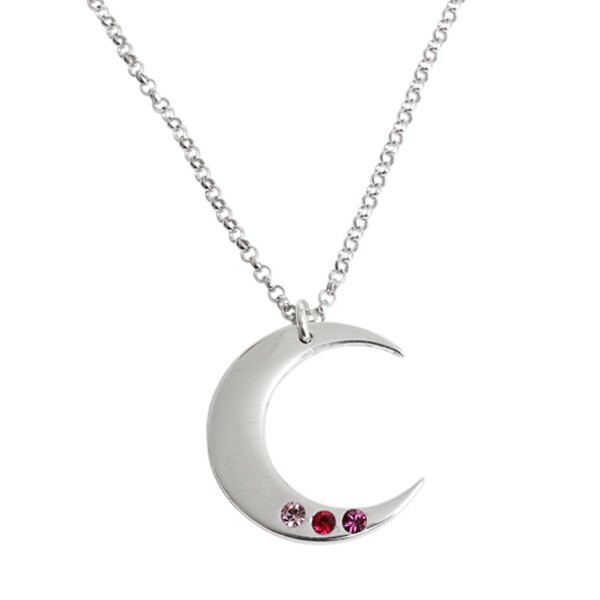 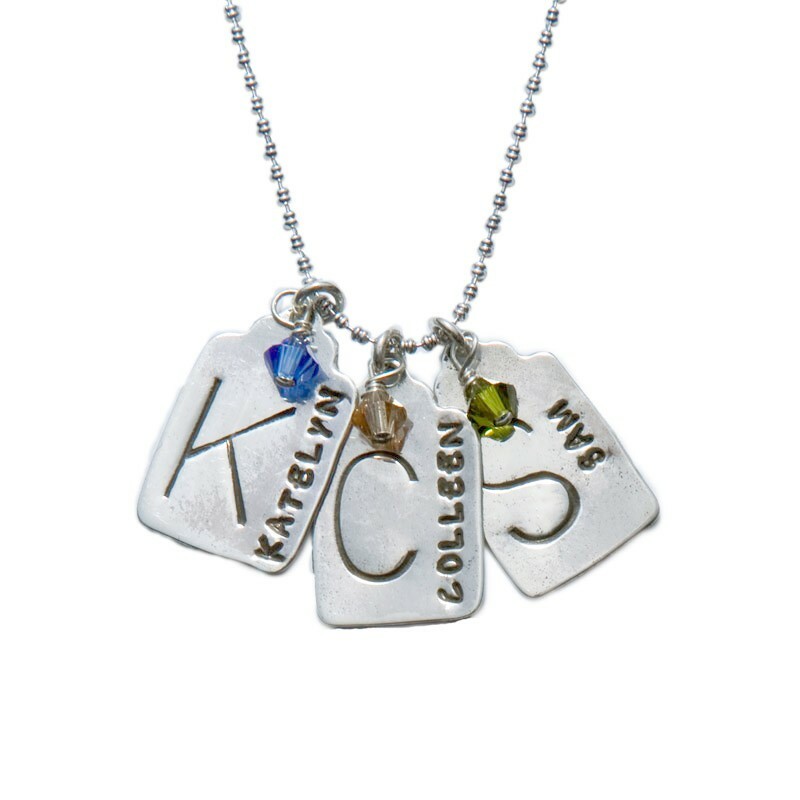 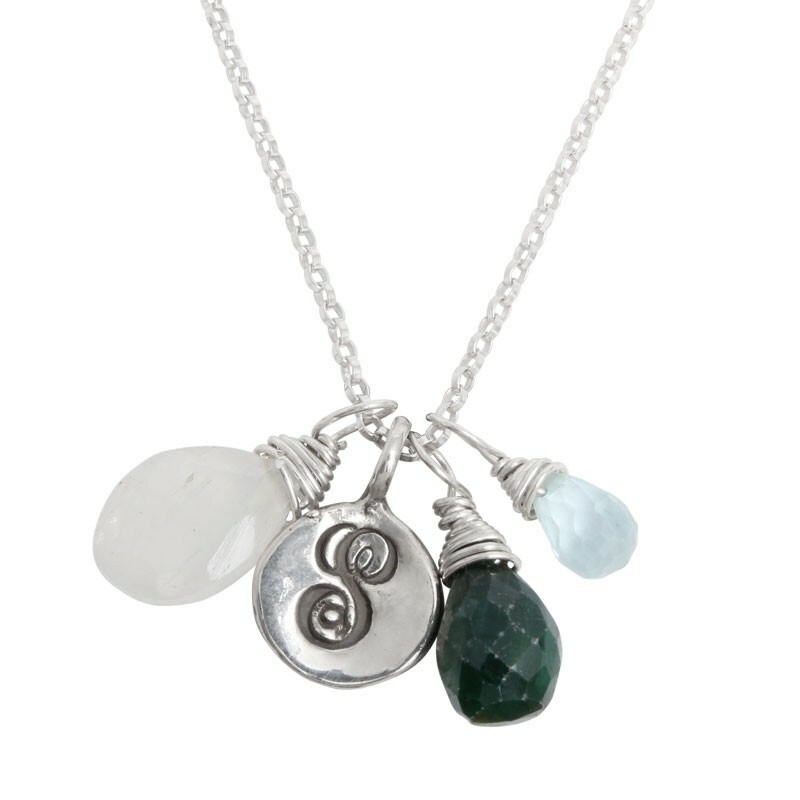 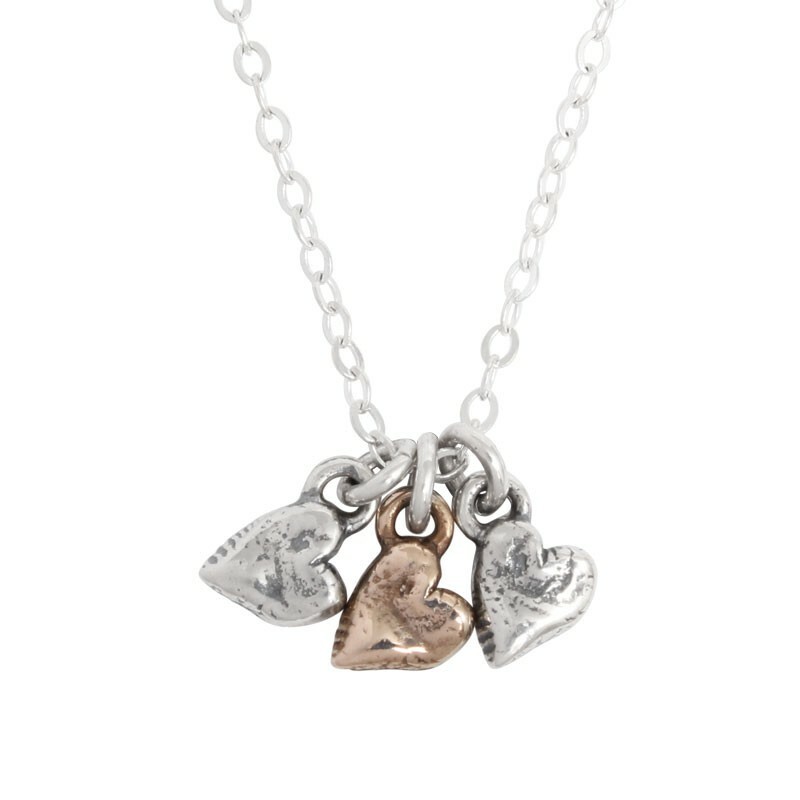 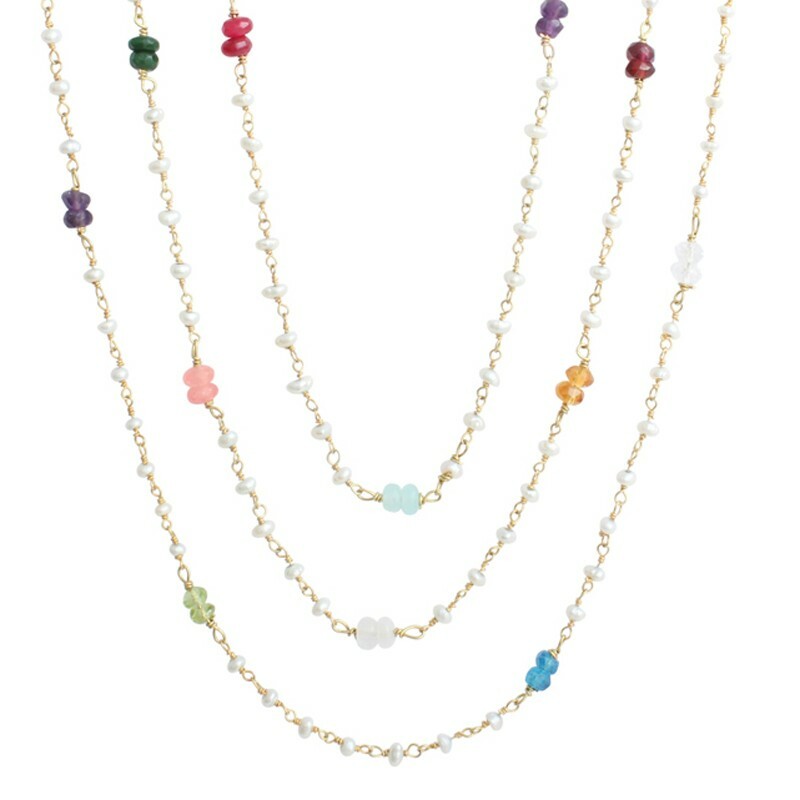 If it is a necklace you are looking for check out our charm necklaces or birthstone necklaces. 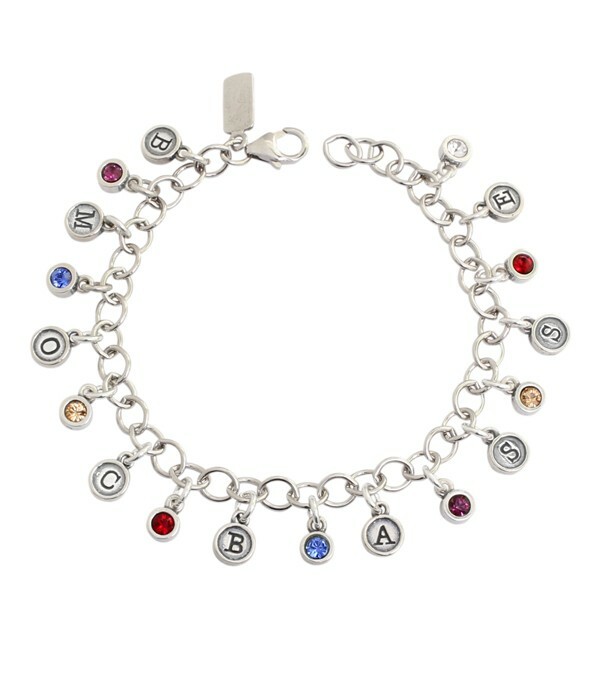 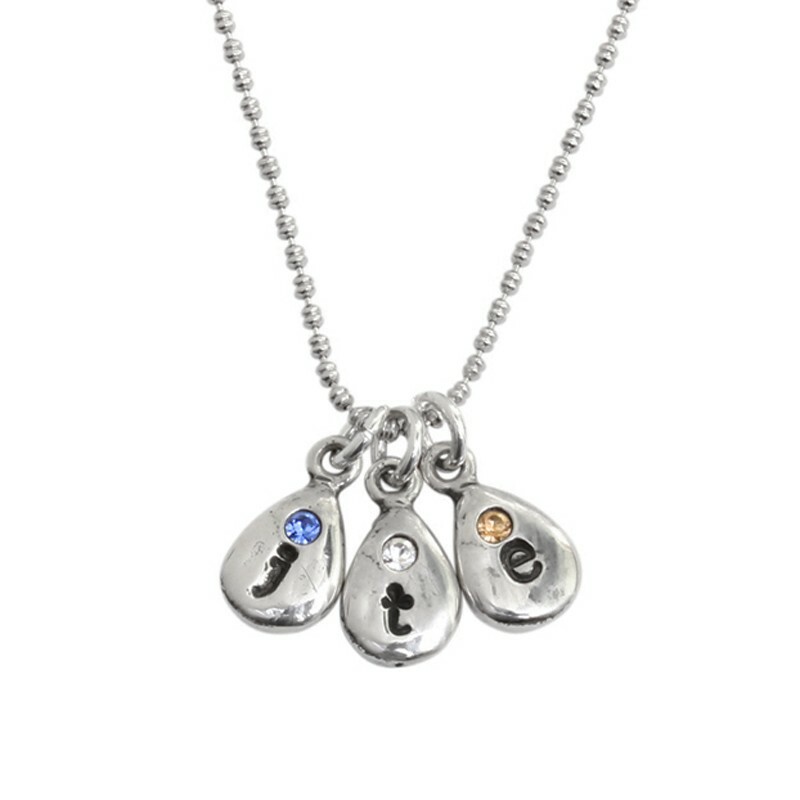 "Grandmother's Birthstone Name Rings Flush Set for Three Grandchildren, Silver Triple intertwining bands"
"Initial and Birthstone Charm Necklace Gold, Covey Neckklace for Three Grandchildren"